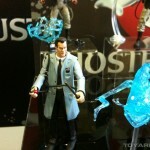 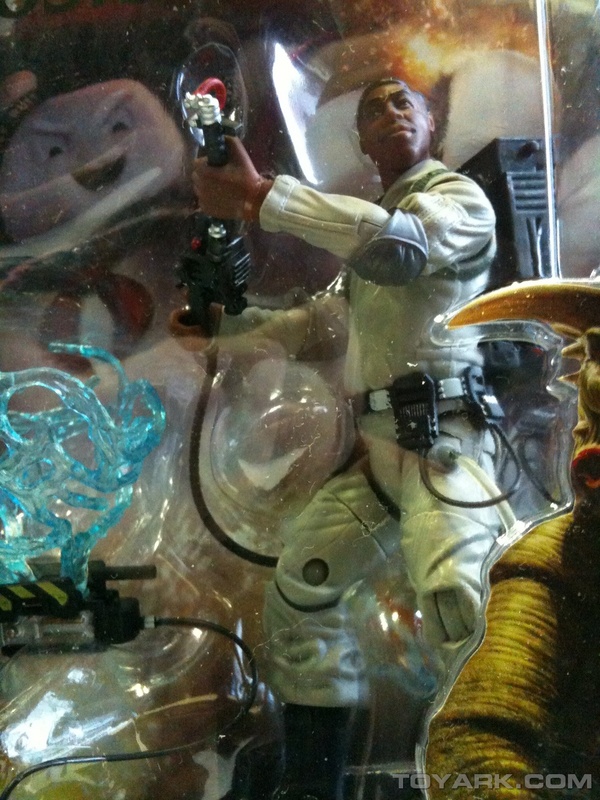 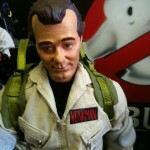 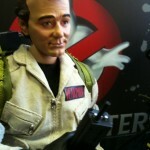 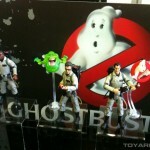 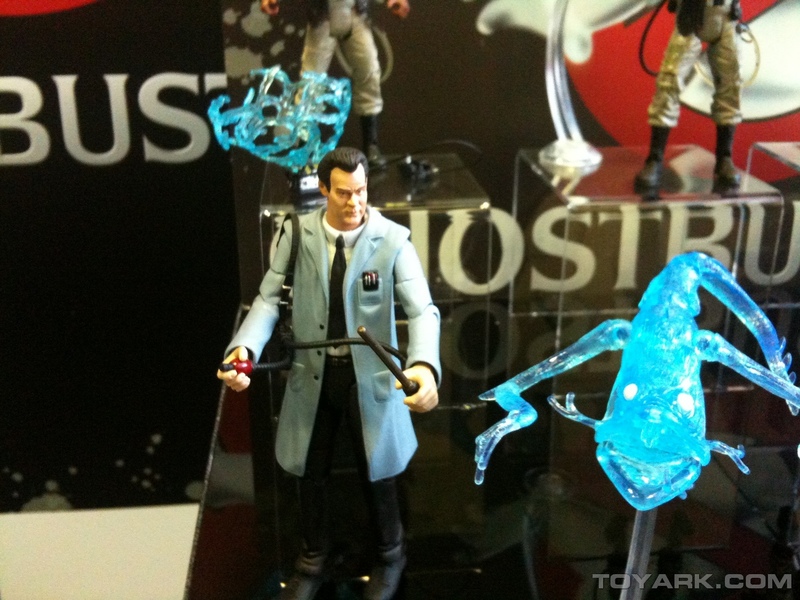 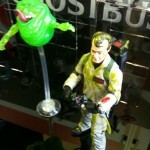 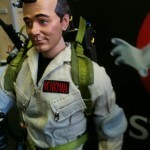 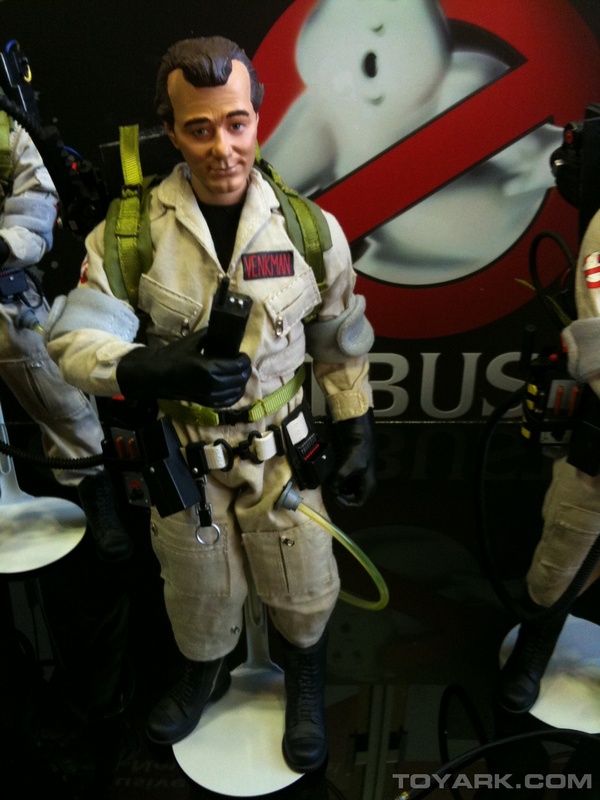 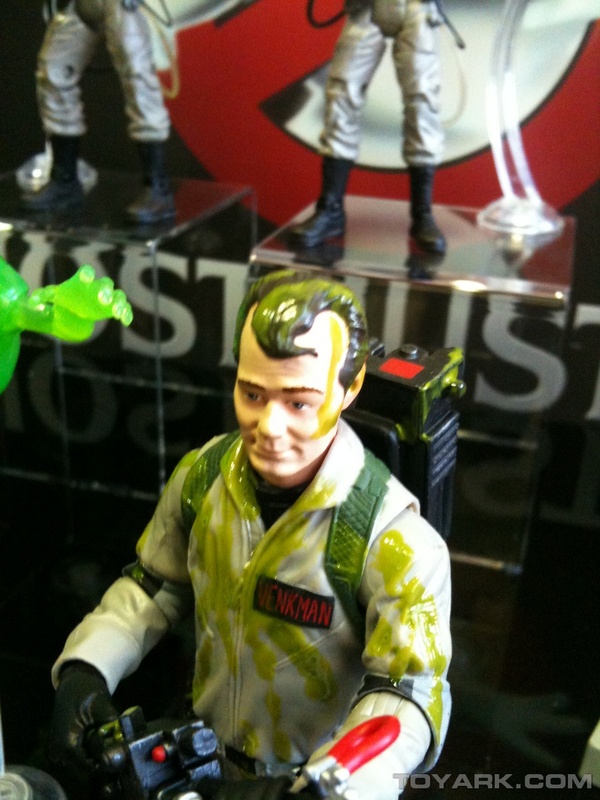 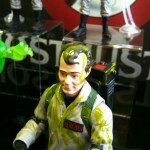 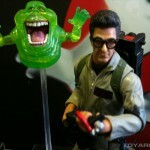 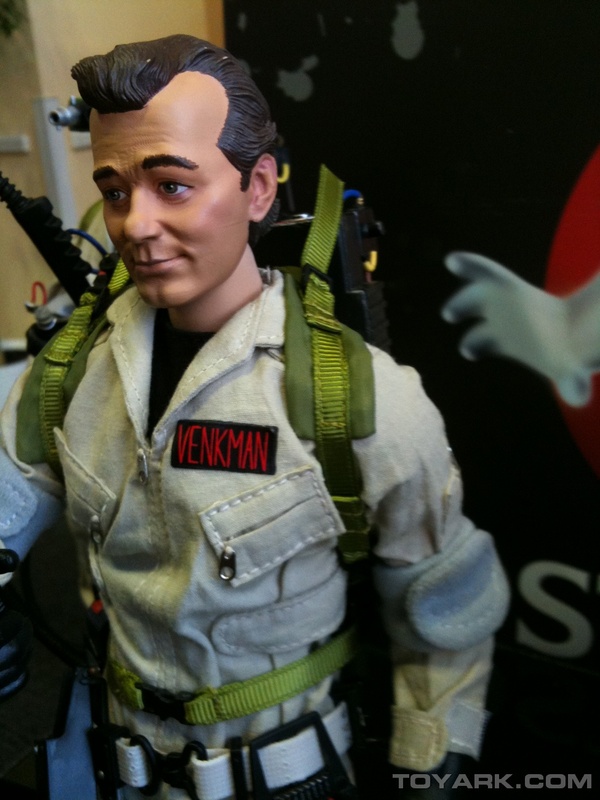 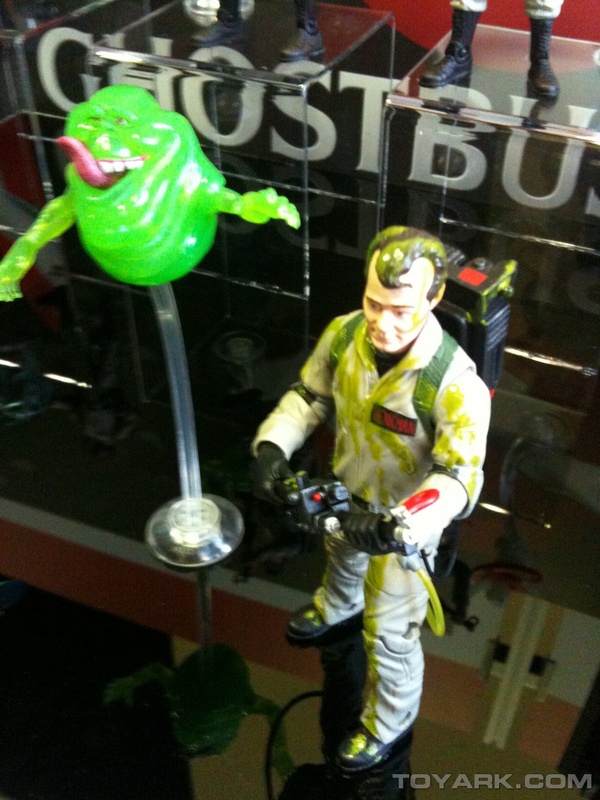 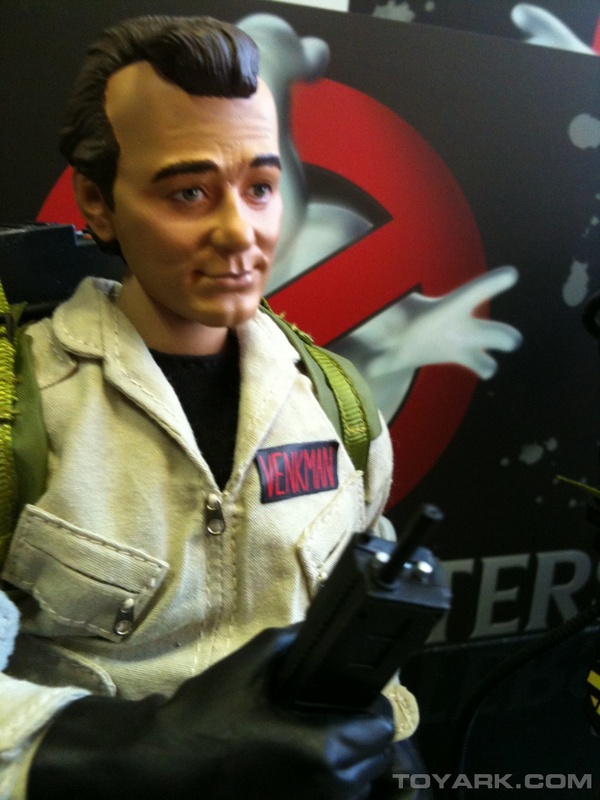 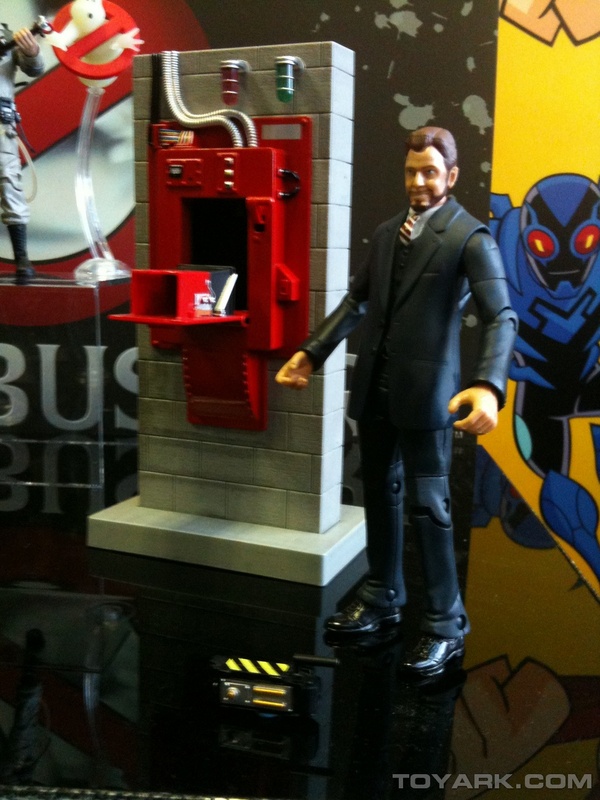 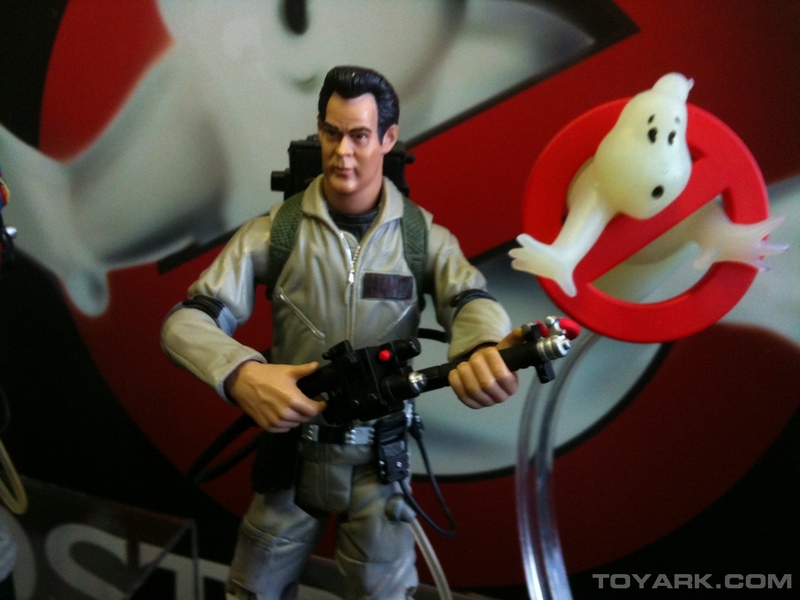 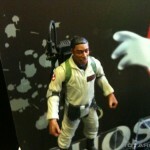 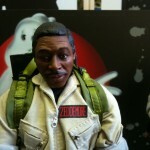 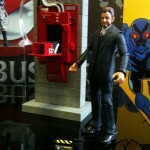 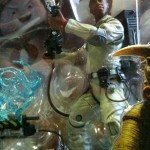 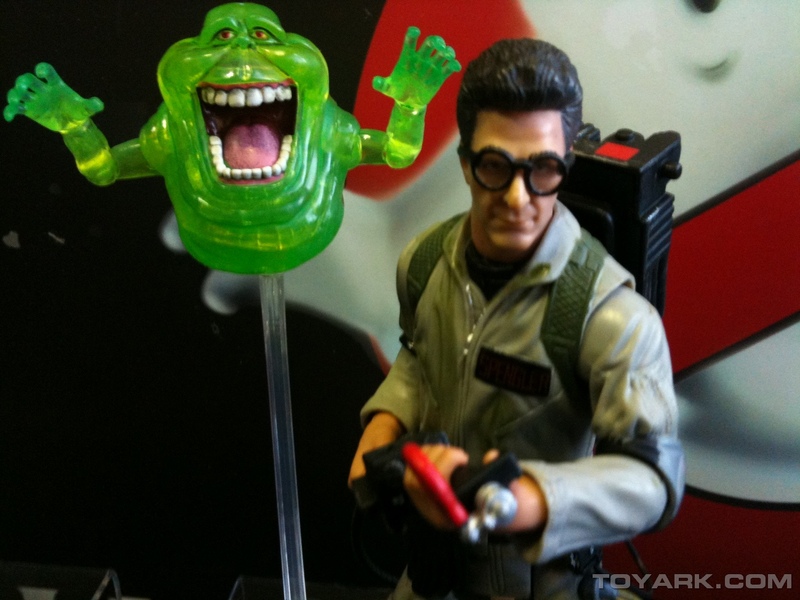 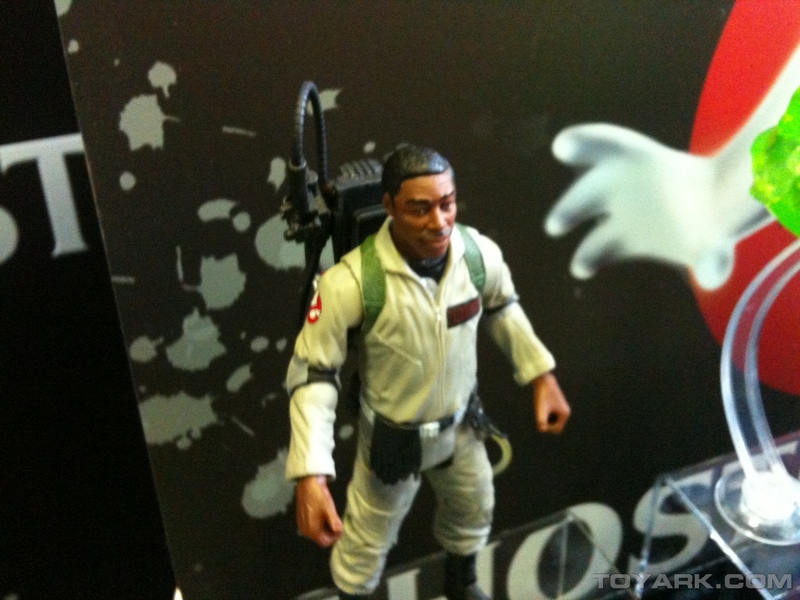 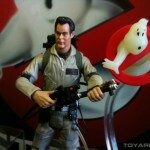 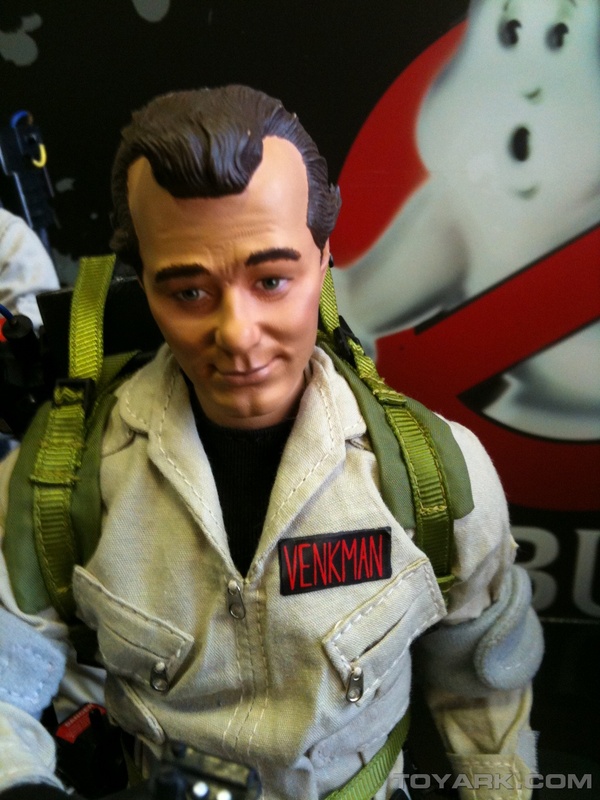 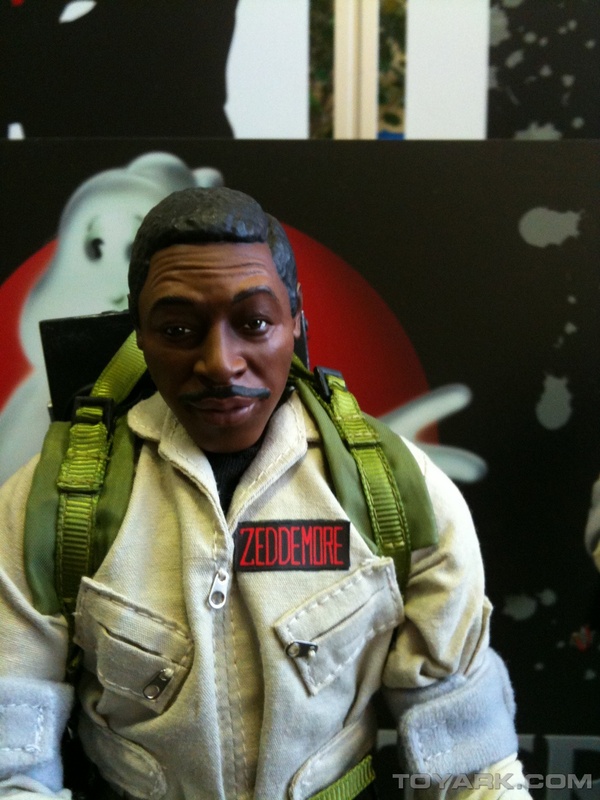 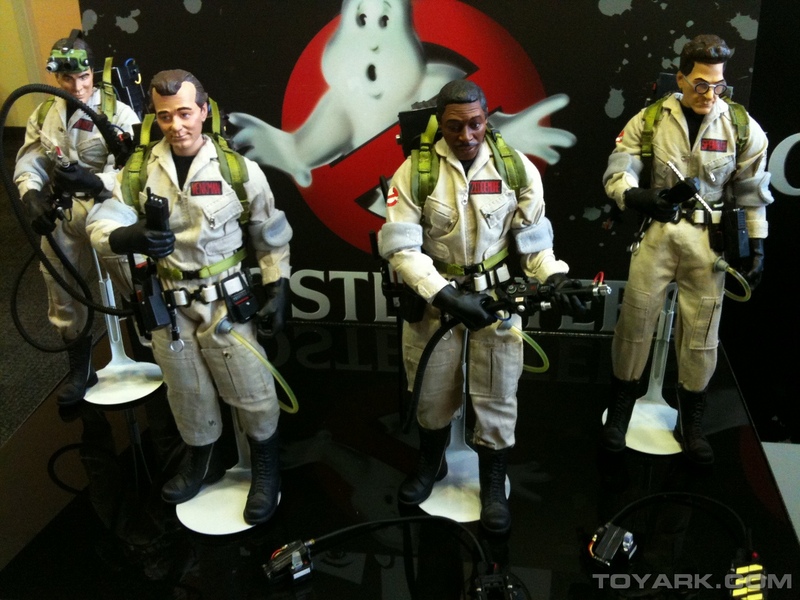 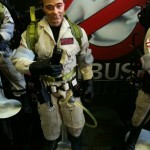 Check out some hot Ghostbusters Images from Toy Fair 2010! 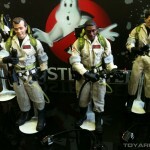 Read the full story to check them out. 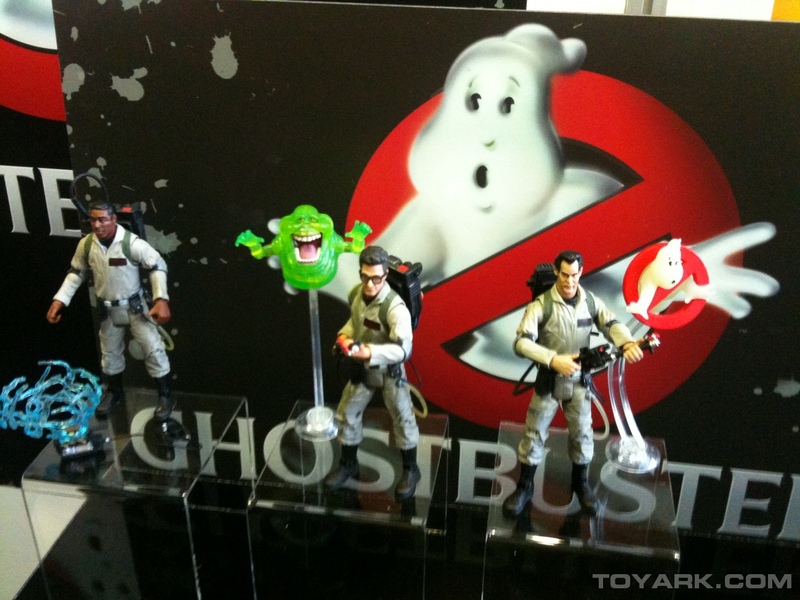 And here is a video of the figs to go along with them!